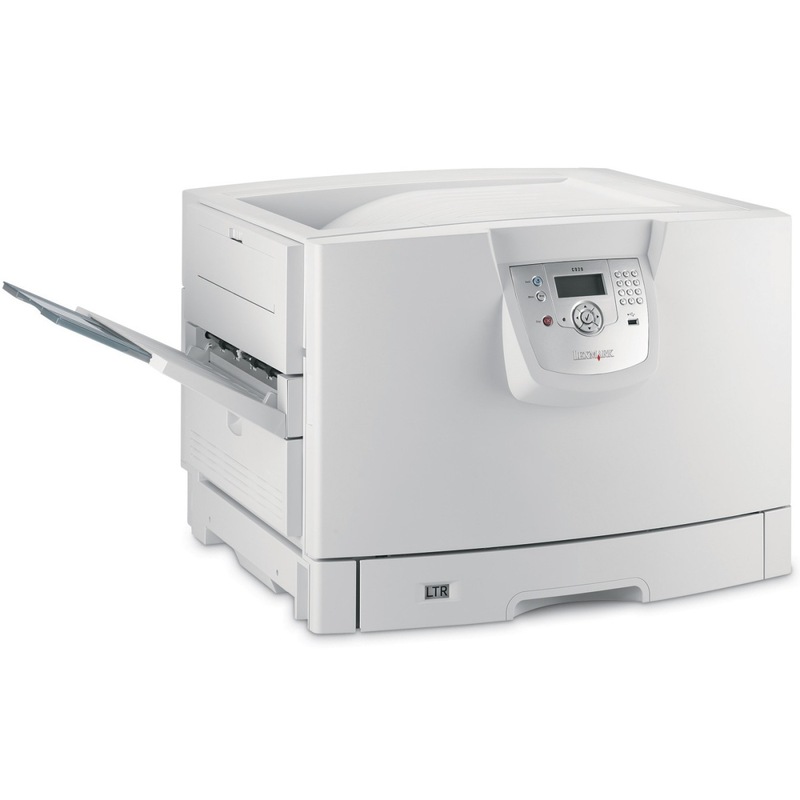 The Lexmark C920 color laser printer would be a wonderful addition to any mid to large sized office. This printer was built strong, reliable and durable, and it is compatible with Windows, Linux, Mac, Unix and Solaris operating systems .Weighing 177.5 pounds, this machine will be nearly impossible to move or life. However, it is fast and can handle up to 200,000 pages each month, making its huge size not such a problem. Its footprint is large too at 27.4x28x20.2 inches. It will be relatively easy to maintain, using only four Lexmark C920 toner cartridges with very high yields. 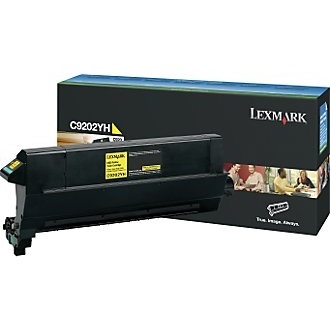 Unfortunately, compatible laser supplies for Lexmark printers are becoming harder to find. Though it isn't multi-functioning, meaning it can't copy, scan or fax, it has the ability to create resolutions of 600x600 dpi with its black or color Lexmark C920 toner. The color toners needed are cyan, magenta and yellow, and black is needed as well. Speeds of up to 36 pages per minute are possible when using black printer toner, and when using color, up to 32 pages are possible each minute. The first page out time is around 10 seconds, which means all around this unit is quite fast. 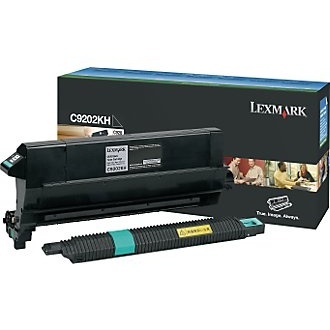 Though the cost per page may be very affordable, some may find the cost of the Lexmark C920 toner cartridges to be a little out of their budget. Remanufactured replacements are available from third party vendors, though, which can save a great deal of money. Usually these toners only cost a fraction of the OEM price, while still giving the same number of pages and same high quality as the manufacturer's version. USB and parallel connection are both supported, and users can upgrade the machine by adding duplex features for an additional cost. It also comes standard with 256 MB of memory that can be upgraded up to 1 GB at any time. Envelopes, banners, transparencies, labels, cards and plain paper are all supported by the C920 laser printer.